Are you feeling that something has changed inside of you? Are you becoming aware of all the things you used to do and don’t want to do anymore, and all the thinking patterns you don’t wish to keep? Are you feeling a deep sadness/compassion about the suffering in the world? Are you feeling a deep yearning for meaning in your life? Do you really have a willingness to know who you truly are and to be finally, yourself? 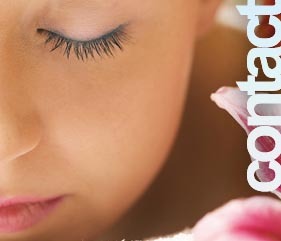 Are you experiencing increased intuitions and a desire to reconnect with yourself? Are you experiencing an increase in coincidences and in synchronicities in your life? You are a Spiritual being, having a human learning experience. You are here on the planet, at this time, for a very powerful growth experience and to make a difference in your very own unique way. When you were little, you took on the beliefs and behaviors of your parents and care-givers. These beliefs were stored in your unconscious mind, and become the habits that you carry out each day. Sometimes we think it’s our genes that make us the kind of person we are. However, that’s not the whole story. Sometimes we are so preoccupied with the status quo that we forget we have the power to become the person we want to be. When something grabs our attention it is always for your highest good – you always thought that you couldn’t do “x” – but you are feeling, right now, that I want to experience it in another way. 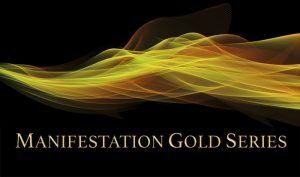 Read more about the Manifestation Gold Series. Visit my shop to get started with retraining your brain listening to audio affirmations. Collect Your FREE Mp3 Gift! 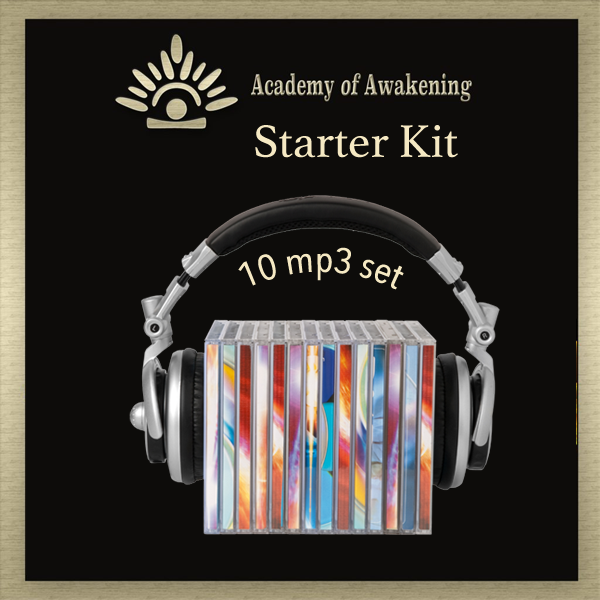 Starter Kit – 10 affirmation audios plus bonus articles.